Dasyatis americana is (very) poisonous and the poison can kill you under circumstances!!! If you want to keep Dasyatis americana, inform yourself about the poison and its effects before buying. 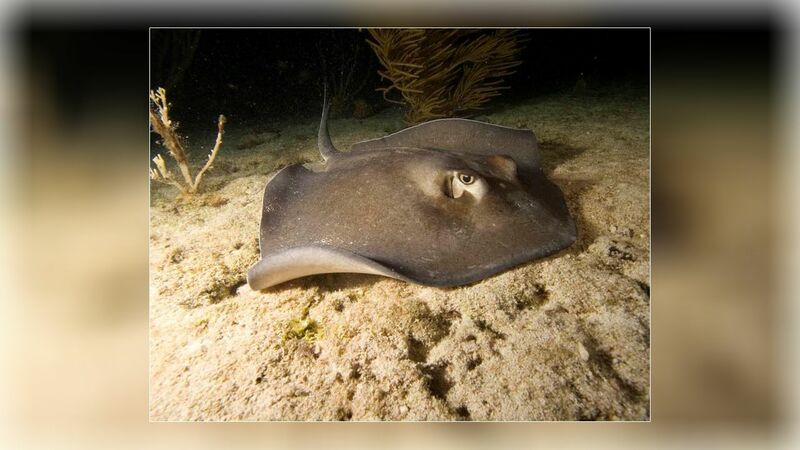 Keep a note with the telephone number of the poison emergency call and all necessary information about the animal next to your aquarium so that you can be helped quickly in an emergency. This message appears for poisonous, very poisonous and also animals whose poison can kill you immediately. Every human reacts differently to poisons. Please therefore weigh the risk for yourself AND your environment very carefully, and never act lightly! 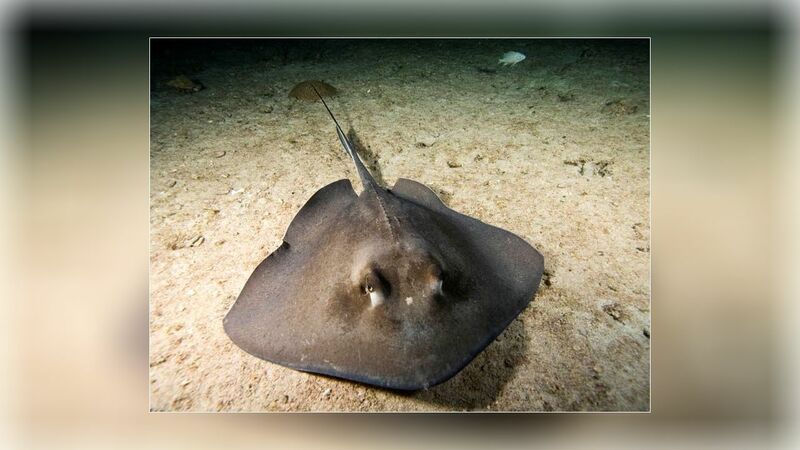 Dasyatis americana, also known as southern stingray or whip stingray, occurs in tropical and subtropical waters of the southern Atlantic Ocean, as well as the Caribbean and the Gulf of Mexico. 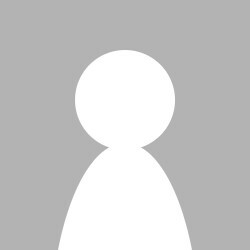 It is most abundant near the coast of Florida and the Bahamas. 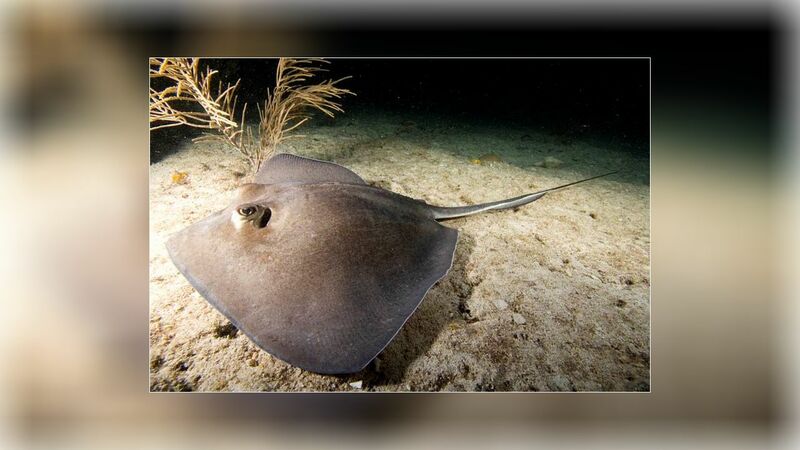 Like the most other rays, the southern stingray prefers shallow coastal or estuarine habitats with sandy or silty bottoms. As a ground-fish he avoids rugged and rocky structures such as reefs, because the hunt there is much more serious. 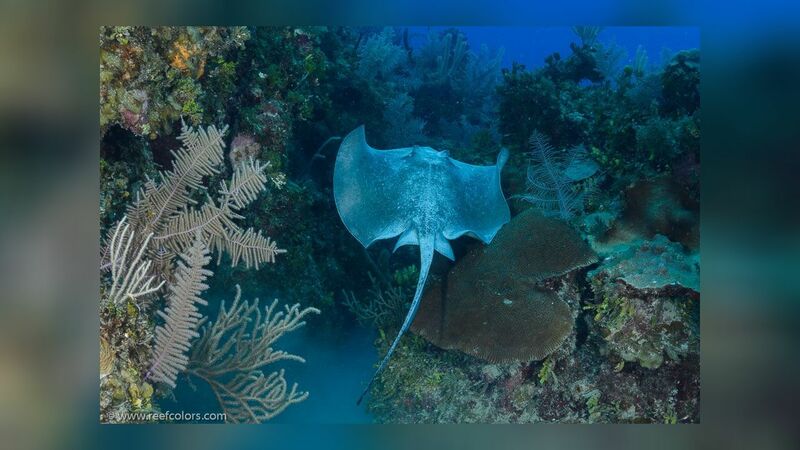 Rays are usually solitary, rarely they are found in pairs or in larger groups. As Dasyatis americana is frequently found in estuaries, he also comes with the often over 32 ° C high temperature cope quite well. 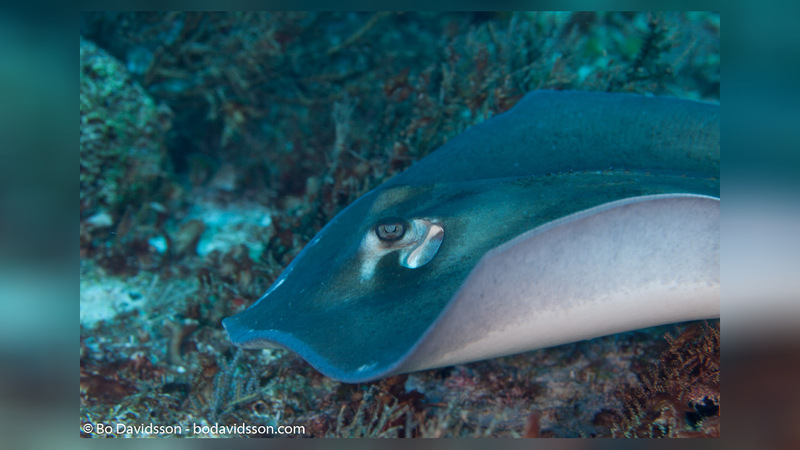 Feeding constantly during the day and night, southern stingray feeds on large epibenthic prey such as teleosts and crustaceans. Other prey include stomatopods, mollusks, and annelids.